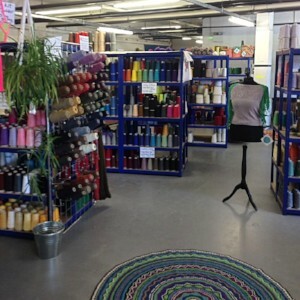 Enter our raffle for your chance to win some wonderful Shetland wool. Worth at least £100! Do spread the word and get all your friends to enter. 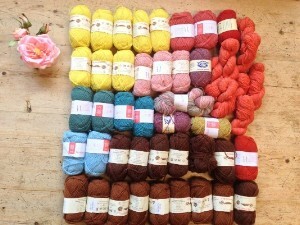 As with all Knit for Peace raffles you can enter as many times as you like. £5 an entry. 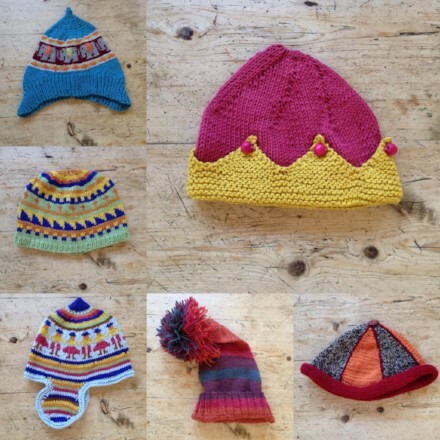 All proceeds go toward supporting Knit for Peace’s distribution of warm knitting worldwide. Thank you to everyone who made our Knit for Peace Yorkshire Wool Hunt such fun! 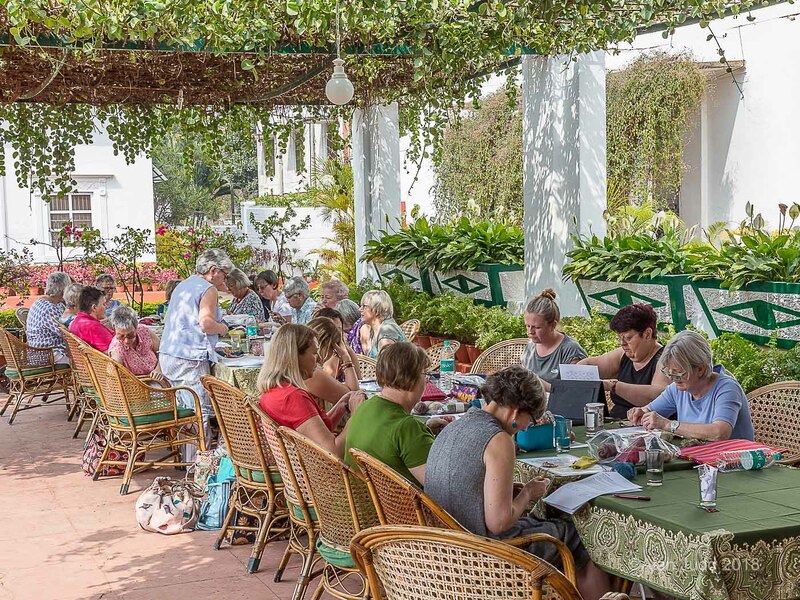 New friendships, knitting tips and lots of bargain! 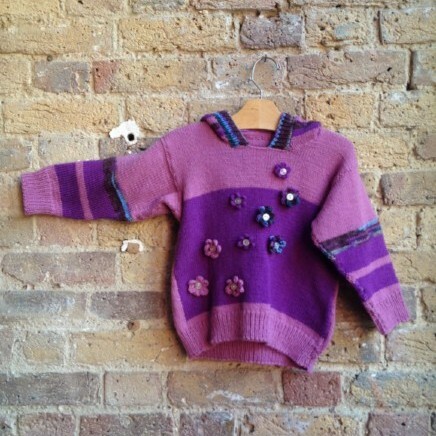 With summer approaching we are now looking for adult jumpers and cardigans as well as child jumpers (size 8 to 12). We are now accepting squares again. The most useful size is 15 x 15 cm or 20 x 20 cm but we’ll always be happy to receive squares of any sizes and colours. Thank you to everyone who has sponsored a sack so far. Thanks to your help we have been able to deliverer sacks to homeless shelter in Dighbeth and London, various hospitals, refugee camps in Syria, women refuge centre and foodbanks. 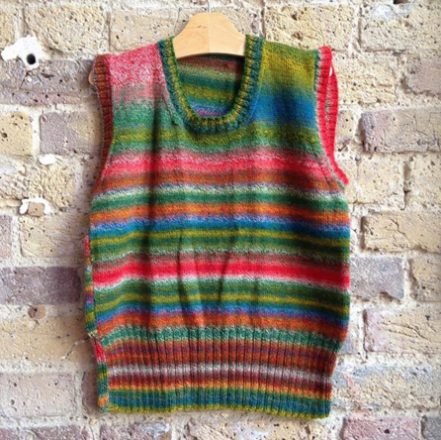 You can also hep us meet the cost of sending out the knitting by sponsoring a sack for £12. 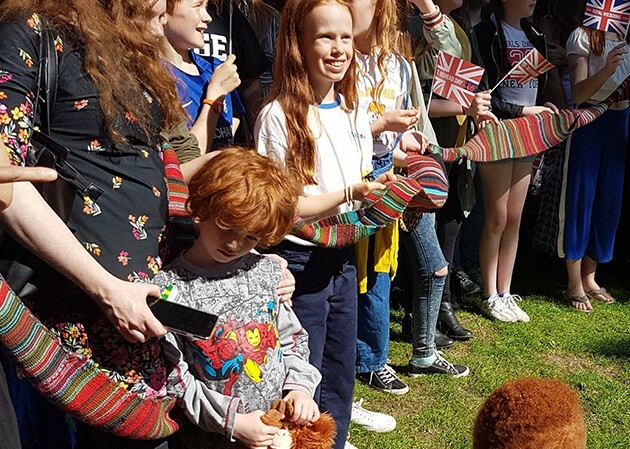 Recently Kate Bull and our fantastic volunteer Rowena sat down and discussed the remarkable complexity of ginger genetics with BBC’s Adam Rutherford for Redhead Day UK. 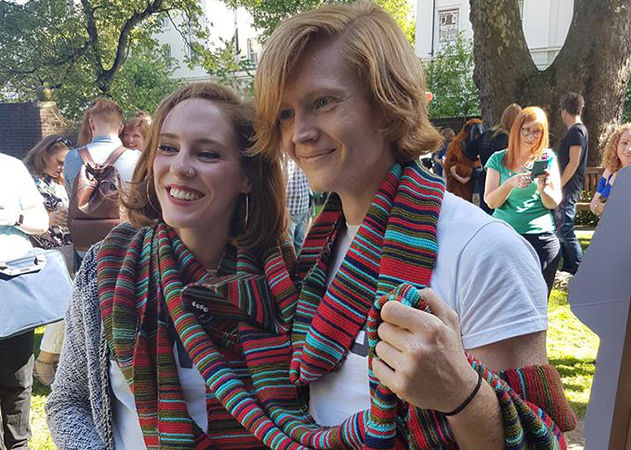 We showed off how Knit For Peace volunteers got together and knitted the genetic code for redheads into a beautiful scarf and raised money for charity through donations for selfies with the scarf! 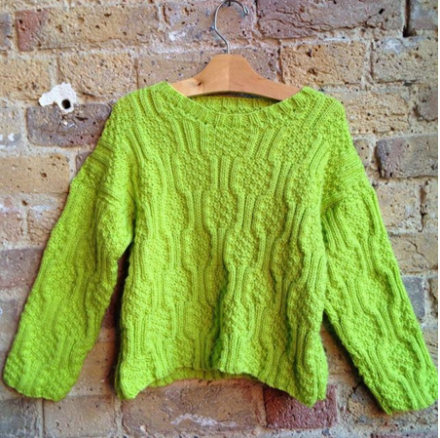 Here is a selection of our recent #knitoftheday. Thank you!